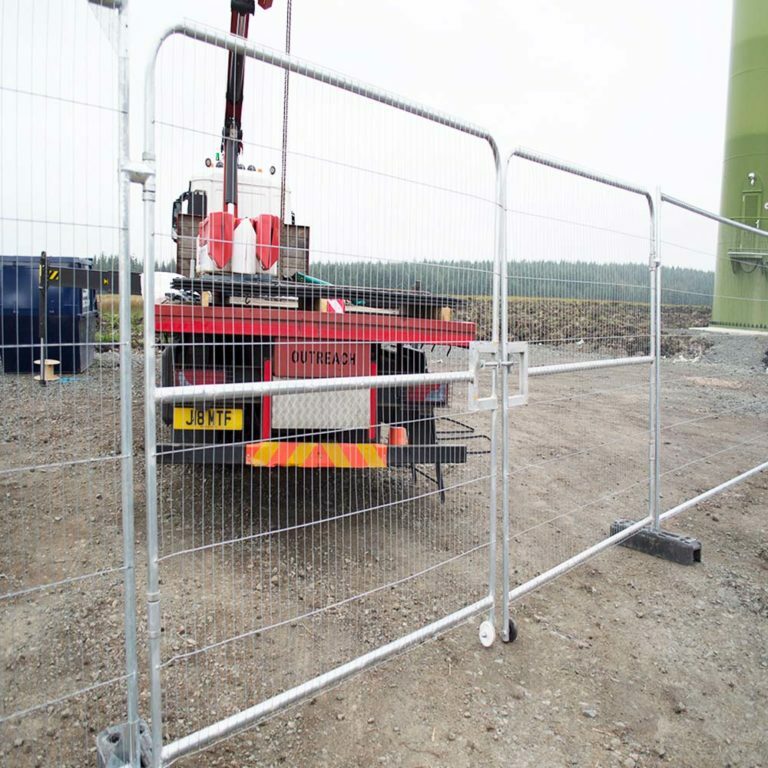 Our fencing blocks act as ground supports to keep temporary fencing solutions including square top fence panels and round top fence panels balanced and safe, even during strong winds or adverse weather conditions. 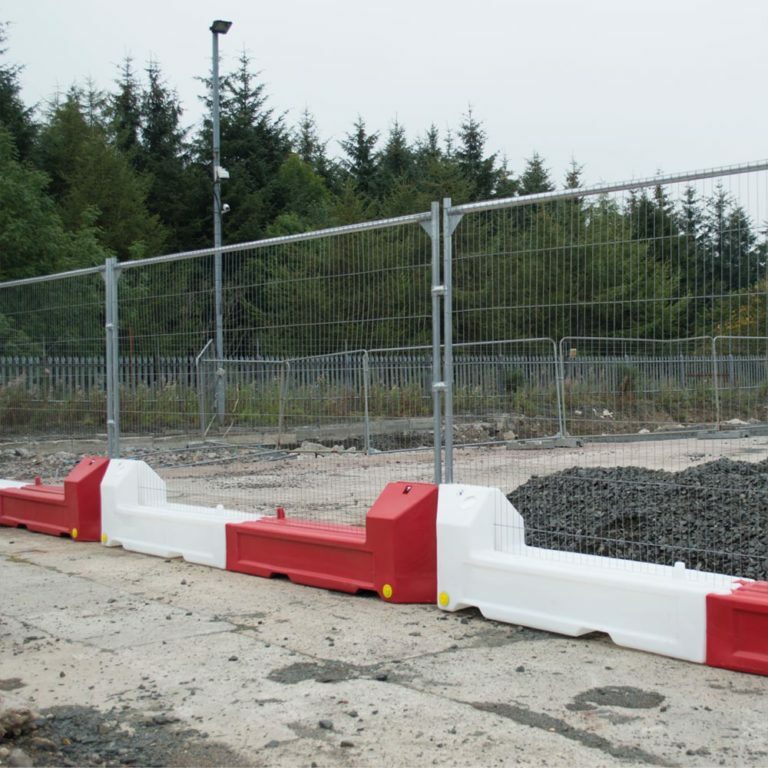 The hi-visibility fence blocks highlight their presence, reducing the risk of somebody tripping over the base and hurting themselves. They’ll give you the results you need time and time again, with no need to keep paying out for new equipment. Banding problems have you all wrapped up? Ineffective banding during event dismantles not only cause inconvenience but can also put people in danger. If stacked incorrectly, stacks can become unsafe and topple. This video will make your life easier and your operation more productive. Need fencing with your fencing blocks? You can buy fencing for your fencing blocks here. 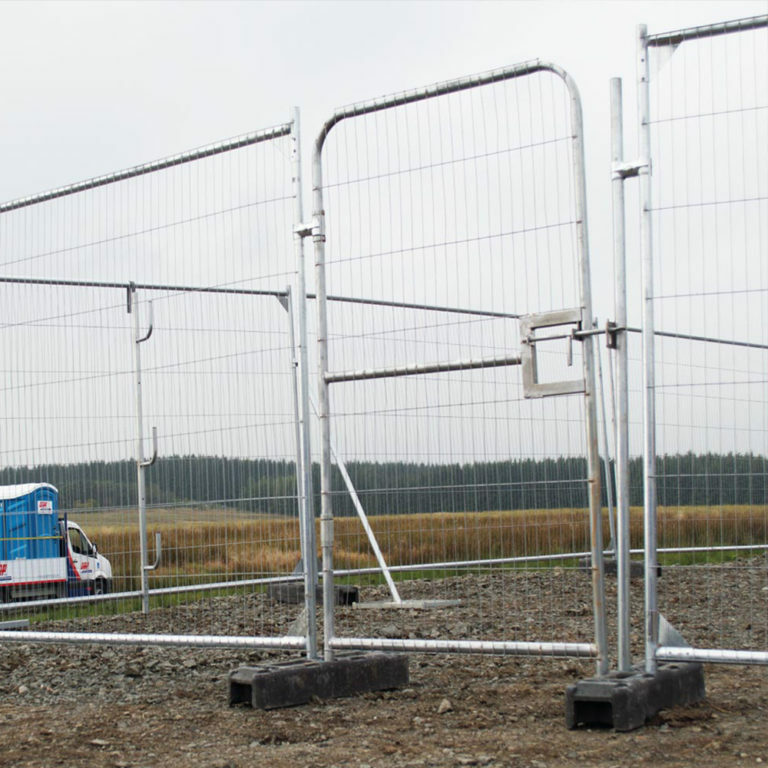 Watch our manufacturer’s video comparing their Smartweld fencing to standard fence panels. Ever had a wasteful delay on-site when stacking and banding rubber blocks? Incorrect stacking and banding of stacks can be unsafe when loaded onto an articulated lorry and transported. This results in the stacks needing to be unloaded, re-stacked and re-banded causing wasteful delays to your operation. GAP’s Events team have produced a series of short videos showcasing best practice so you can avoid these costly errors and get on with the job. 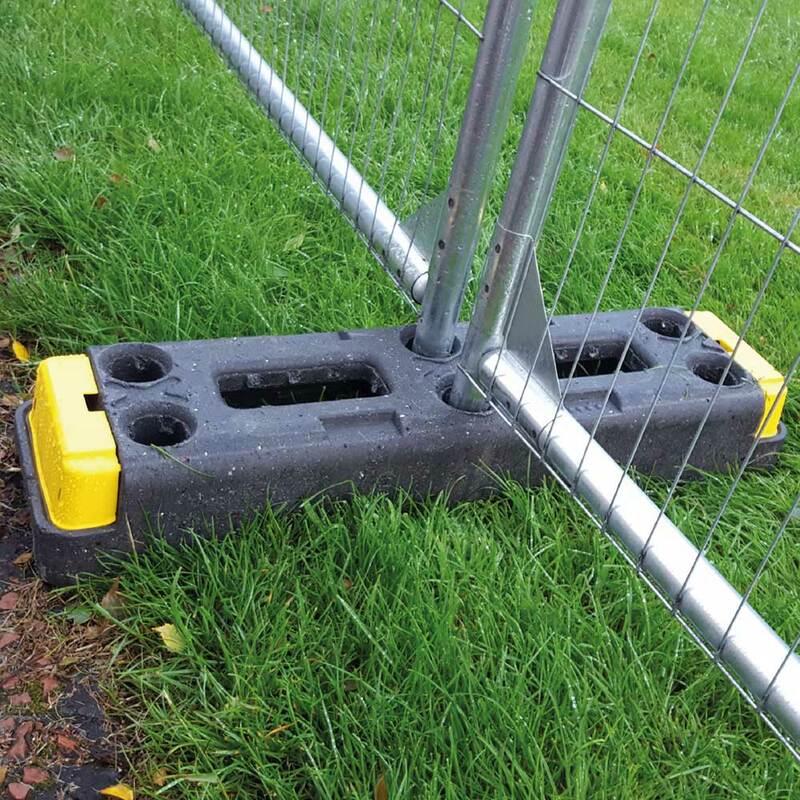 Watch ‘How to stack and band rubber fencing blocks’ below.